The HCigar VT75 Nano DNA 75 Mod is an advanced temperature control box mod that comes stocked with the Evolv DNA 75 chipset. This single 18650 device features both variable wattage and temperature control output modes, supporting a wide array of heating elements including kanthal, ni200, titanium and stainless steel. The HCigar VT75 can be fired from 1W-75W with a temperature regulation range of 200°F-600°F and it can support atomizers down to 0.25Ω in VW mode or 0.15Ω temperature control modes. 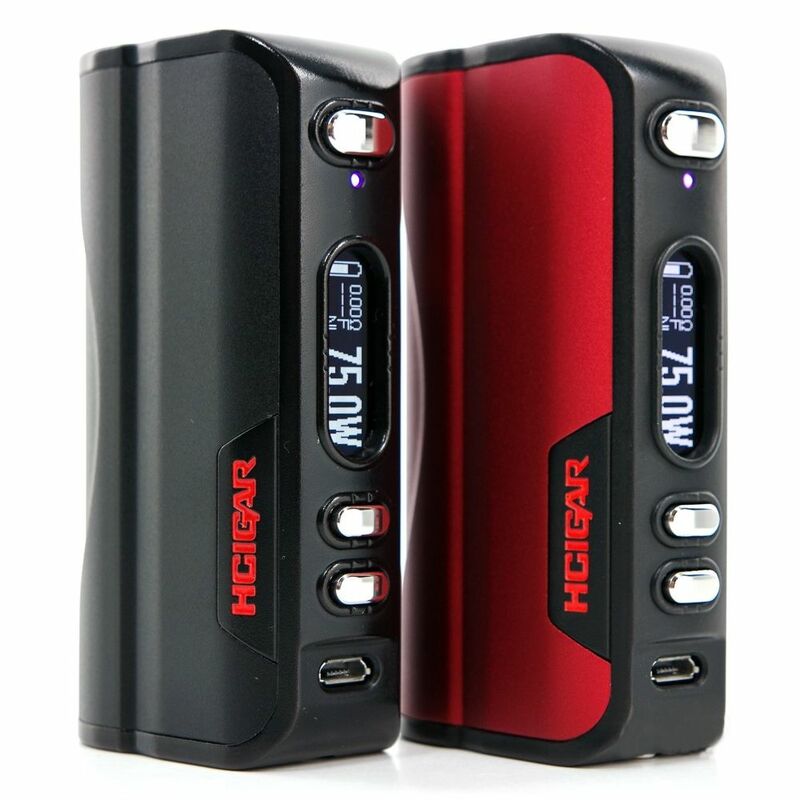 This box mod from HCigar is compatible with the eScribe software that grants you full customization over your device. Configure pre set TCR profiles for several types of atomizers, adjust preheat settings or simply use it for future firmware upgrades. 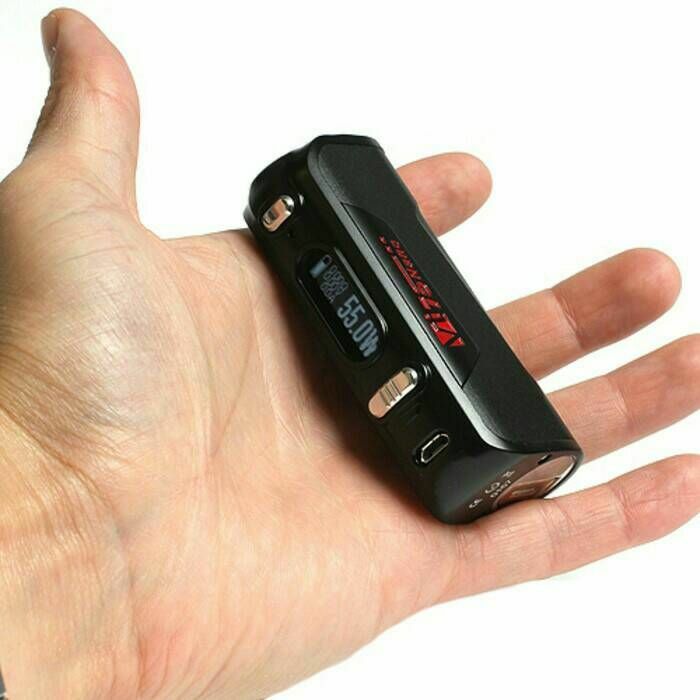 The HCigar VT75 Mod also features a large 0.91" OLED screen that neatly displays all essential data, an over sized fire button and rocker regulatory system makes vaping and adjusting as simple as can be even in the dark and a micro-usb charge port ensures convenient charging no matter where you go. 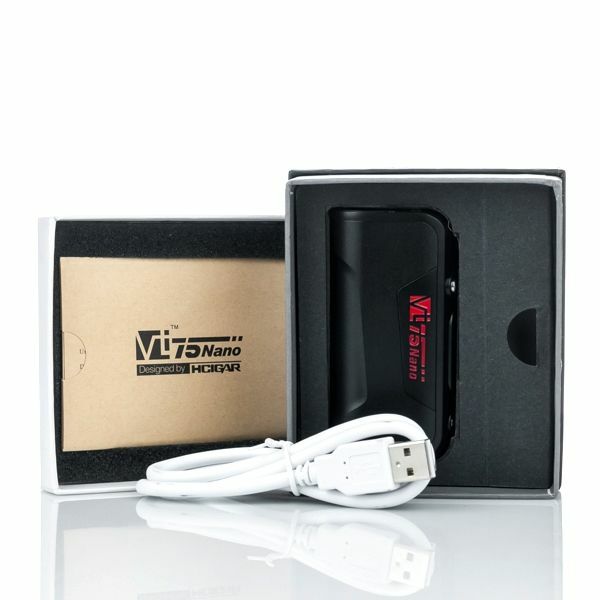 Please note the HCigar VT75 Nano DNA 75 Mod requires a single 18650 cell that does not come included with the device. 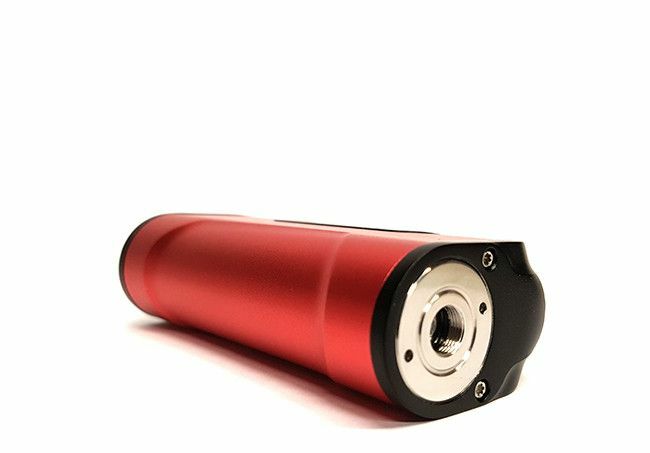 If you need to purchase this item you can do so by selecting the Add 18650 Battery option above, if you have any questions about this product please contact our customer service line during normal business hours for assistance.